The hosting industry is augmenting and this leads the user to know more about various types of hosting solutions to host their website. If we talk about the hosting solution then it starts with Shared hosting and followed by Reseller, VPS, Dedicated and Cloud. 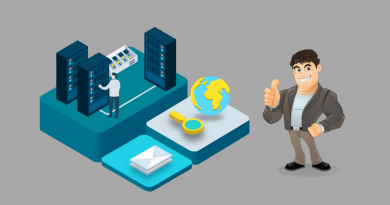 Each hosting solution has its own uniqueness and advantages that help users to expand their business globally. The only thing they need to do is to know the exact requirement of hosting and get the plan accordingly. This article is for those who are willing to learn about VPS – Virtual Private Server. 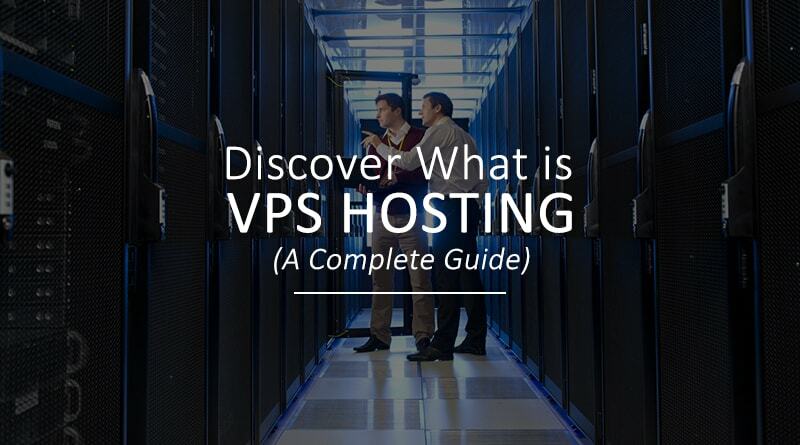 1) What is VPS hosting and How it works? 2) Comparison between VPS and other types of hosting solutions. 3) When is the right time to switch to VPS? 4) How to select the best VPS hosting provider? 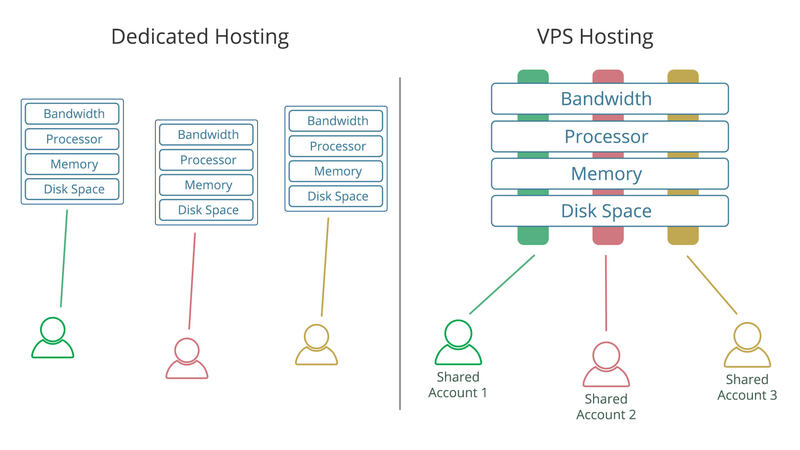 5) Advantages and Disadvantages of VPS. A VPS hosting is nothing but segregation of a physical server hardware into multiple virtual servers. This denotes that a physical server is split into smaller and virtual parts. As you get complete root access for managing your virtual server, you can make changes to your server as per your need. A virtual private server consists of its own storage system, operating system, dedicated RAM and CPU. You can say that it is a median between shared hosting and dedicated hosting. If you are looking for faster page speed, robust service and security at an affordable cost then VPS hosting is the ultimate choice. In VPS hosting, all websites are hosted on a virtual private server powered by superior hardware. The virtual machines are divided into multiple virtual sections and server software is structured separately, with an aim to make all units working individually. Even if other websites are hosted on the same VPS node, your website will be hosted on the given virtual section with the given amount of server resources like CPU, RAM, disk space and more. However, other websites hosted on the same server would not affect your website performance. In short, you get the resources for which you have paid along with the complete root access to the server. It’s like you are taking the experience of dedicated server hosting at an affordable cost. Here we can take the example of real estate industry where you purchase or sell the flats, row houses and bungalows. Similarly, in the shared hosting environment, you get an apartment for rent and there is one landlord (your hosting provider) who has the ownership of the full space and assets. That landlord gives the apartment on lease and allows you to avail the other facilities like parking, gym, garden (in hosting terms CPU, RAM and Disk space). Whereas, in VPS hosting you get your own server and other necessary resources like CPU, RAM and disk space. But it is distinct from shared hosting, as you get root access to manage your virtual server and handle the issues and modifications as required. VPS is like a townhouse that gives you full control, whereas in dedicated hosting, you own a big house or a bungalow. Technically in dedicated hosting, you get the whole server along with the management responsibility and it is not shared with any other user. In the terms of pricing, a dedicated server is a highly expensive server and it is useful for those websites who expect high traffic and deal with huge amount of data on a daily basis. When is the right time to switch to VPS? Most of the users prefer VPS hosting due to the availability of plenty of resources and ability to manage the server. In addition, if a user belongs to technical background then VPS hosting is a right option for him/her. On the other hand, it is usually observed that shared hosting is preferred at initial stages, but later you need to upgrade the plan to VPS for smooth functioning and better performance. In case, you have any question regarding when to switch to VPS hosting then check below-mentioned parameters it will assist you to understand in a better way. Related: When to Switch to a VPS? As I said above, you need to upgrade your current hosting plan, if you are receiving a good amount of traffic. This indicates that you are over consuming your existing resources and you might get notification from your hosting provider regarding this. In short, you can say that your provider is reminding you to upgrade your plan to VPS hosting. In shared hosting, there are possibilities that your site may get hacked or you may face any other issue. In short, your website lacks security and it requires secure resources for superior website reliability. With VPS, it is 100% guaranteed that you get security because you own a private server where you are able to manage your own server separately. It is a universal truth that shared hosting provides limited access and this sometime irritates a lot because you are not allowed to make any changes to the server. At some point of time, you realize that you need full control over your web host to perform advanced functions. In such cases, you can opt for VPS hosting to take advantage of the feature called “server root access”. In shared hosting, you are sharing resources with multiple users and if any one of those sites starts consuming extra bandwidth then all other sites hosted on the same server may get affected. Because of this, you might face issues like downtime, slow loading speed, network failure and more. Moreover, if your website is taking time in loading multiple plugins that are making a PHP and SQL database request then you can consider VPS to host your website. When you are running an eCommerce website then it is suggested to opt for a VPS, Dedicated or Cloud hosting instead of shared hosting. A reason behind this is most of the eCommerce websites incorporate credit card payment process on their website and they require a PCI compliance certificate. It is noticed that majority of shared hosting plans are not successful in getting a PCI. Whereas in a VPS, you get a separate operating system for your website, this assures you will meet the requirement of PCI test in comparison to shared hosting. A 503 service unavailable error indicates that your server is not available to meet the user requirements. 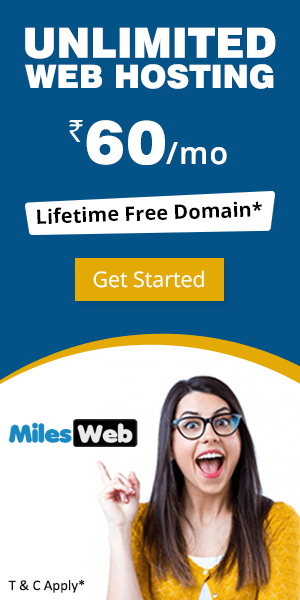 This usually takes place when site overreaches the assigned application space in the Windows hosting or reaches to maximum concurrent connection restriction in the Linux hosting. How to select the best VPS hosting provider? When we talk about shared hosting, over there you don’t get access to manage your server as per your requirement. Whereas in VPS hosting, you get a dedicated portion of the server which you should be able to manage. If you are not tech savvy, then you should opt for a managed VPS hosting service where your hosting provider will look after all the responsibilities to manage your server. On the other hand, if you are aware of technical terms and have the ability to manage your server issues by your own then unmanaged hosting is the best option to start with. Before buying hosting, it is important to know which kind of VPS environment you need for your website whether it is Windows or Linux? Linux is more popular and most preferred in comparison to Windows as it offers multiple features that makes easy for the user to access accordingly. Whereas, if you are looking to run your website on ASP or ASP.NET then you will need Windows environment. In terms of pricing, Windows is costly as compared to the Linux platform. This is the main feature that we look up all the time while buying anything. In the same way, while buying hosting you may get confused due to hundreds of competitors available in the market. Price may vary significantly due to the variability and the nature of the hosting environment. VPS hosting cost relies on multiple factors such as support, customization option, different hardware specs, service level and more. Yet another very crucial factor that is usually neglected by the users just because of the price factor. The support and service is the one factor that makes hosting provider superstar in the eye of customers. No matter, how rich features your hosting provider is offering, but if they fail to offer quality support and service then you can assume that you are wasting your money and time and you should think to switch. In case, you face any issue and the provider is not available to fix the issue then your website traffic may get affected and this results into loss of potential customers. Therefore, it is crucial to ensure that you get quality support and service from the provider. This factor is useful for you because you get a chance to check the service of the provider. You will get numerous providers that offer free trial service or a free demo of the service for a specific period. You can shortlist your best VPS hosting provider and check their service. Once you are done with the trial period then you can sign up with the respective provider based on your experience. Even though you are sharing the server with other members, but activities of other members will not affect your performance. After switching to VPS, there would be an improvement in user experience and your website will excel in performance. Being a user, you get options to select the operating system and software to install on the server. 1) You can’t scale your resources once you reach the limit. 3) Business websites that receive high traffic can’t consider VPS hosting. Finally, we end here with the guide of VPS hosting and I assume that you are no longer newbie after reading this article. 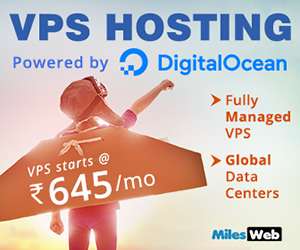 There are multiple benefits of VPS hosting and it is 100% assured that VPS is the best option over shared hosting. Found this article knowledgeable? Share your views in the comment box. 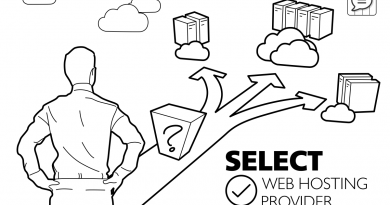 What to Consider Before Selecting the Right Hosting Provider? 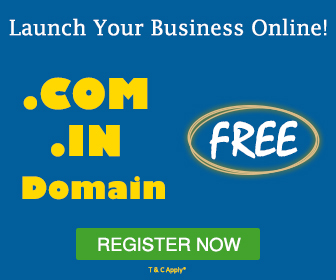 Is Shared Hosting Plan Ideal for New Entrants in Online Business? Why People Quit Web Hosting Business? Detail explanation of the plans is written that help the newbie like me to understand why VPS is worth in comparison to shared hosting. The article has covered detailed information about VPS hosting. The comparison made between the shared and dedicated hosting is helpful to know more about VPS usages in comparison to other hosting solutions. Thank you! !